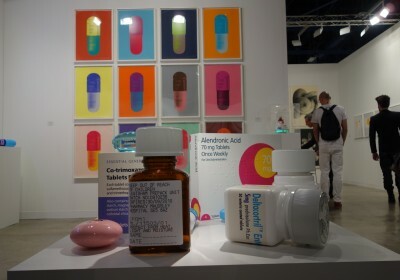 Mirroring an exhibition (covered) several months ago at the Paul Stolper Gallery in London was a display of Damien Hirst’s oversized pharmaceuticals at their Art Basel Miami booth. 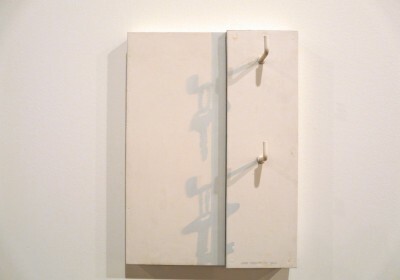 The Schizophrenogenesis works consist of sculptural renditions that are an extension of his pill cabinet pieces as well as his fascination with the medical field as well as screen prints. 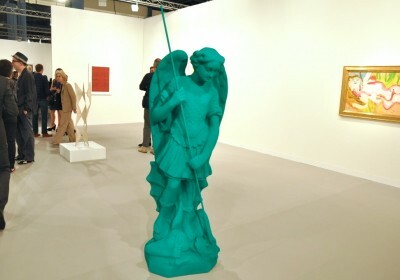 See all our coverage of Basel Week Miami here. 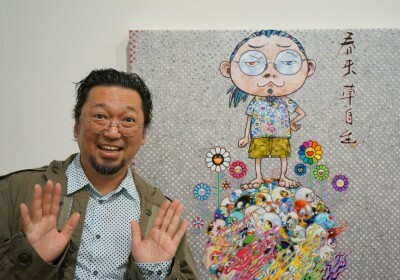 Discuss Damien Hirst here. 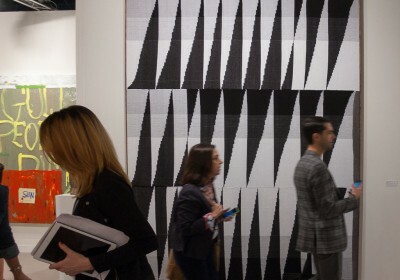 As most in the art world knows, Basel Week Switzerland is underway. 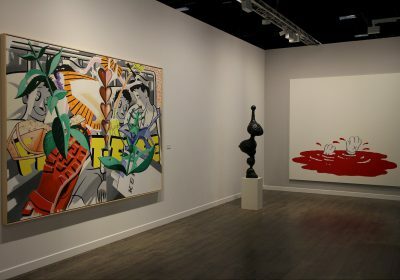 While not everyone can make the two hour trek over to check what looks to be an epic showing from KAWS, you should stop by SCOPE after checking out the main fair. 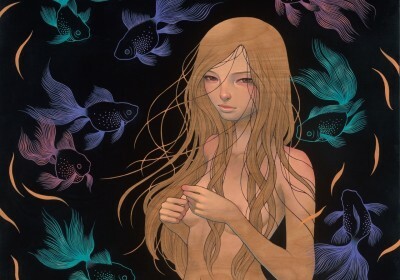 Thinkspace Gallery is featuring seductive new paintings from Audrey Kawasaki (interviewed) at their booth in a mini-solo. 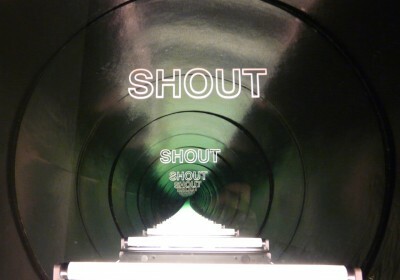 Check out some more preview images below… Discuss this show here. Discuss Audrey Kawasaki here. 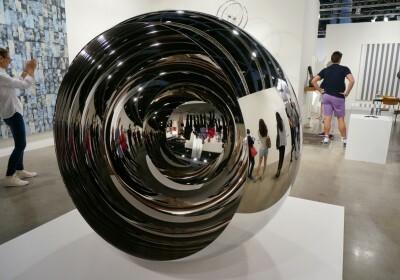 Another booth we enjoyed at the main fair this year during Basel Week Miami was the work on display from Paul Kasmin Gallery featuring an eclectic mix of artists like Ivan Navarro (above), Kenny Scharf, Walton Ford, David LaChapelle, Erik Parker, and more. In particular, we enjoyed the special section from Navarro which included a set of optical illusion-based works from the Impenetrable series (made from fluorescent lights, resin, mirror) that mesmerized viewers as they peered down into the “depths.” Discuss Basel Week Miami here.